Home Governance Government Is the SABC promoting social cohesion? 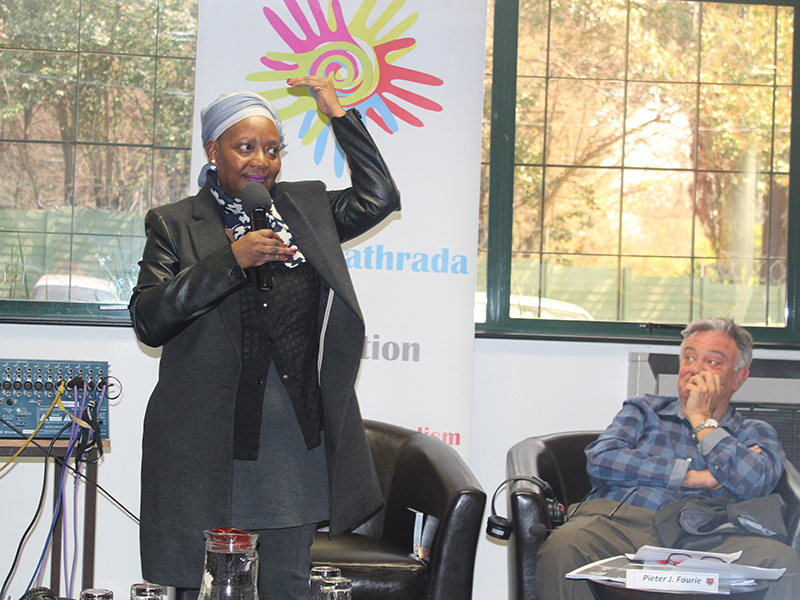 The SABC’s role in promoting social cohesion and non-racialism was explored at a seminar in Johannesburg. The South African Broadcasting Corporation (SABC) was there to serve its people, said the acting chief operating officer, Bessie Tugwana. This was one of the messages that came out of a seminar on the SABC’s Role in Promoting Social Cohesion. 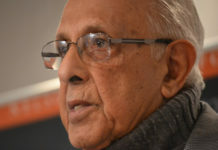 The event was hosted by the Ahmed Kathrada Foundation and the Institute for the Advancement of Journalism. Alongside Tugwana, other panellists included Emeritus Professor Pieter Fourie, a research fellow in the department of communication science at the University of South Africa, and Dr Caryn Abrahams from the Wits School of Governance. Fourie opened the discussion by commending the Broadcasting Act of the 1990s. “These policies were state of the art, especially coming out of apartheid,” he said. The seminar took place in Johannesburg on 29 August. If the SABC would stick to its policy, said Fourie, there should not be any problems. He described the current issues facing the broadcaster as systematic and structural, referring to the SABC’s financial situation and leadership crisis. 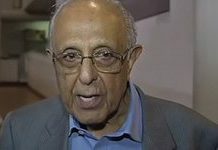 Abrahams agreed that the broadcaster helped to build a cohesive society and promote a national identity. 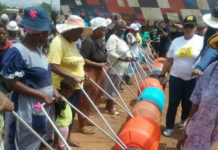 “The SABC has done well in terms of language inclusion,” she said, using the example of Takalane Sesame. Showing the audience an SABC advertisement from the 1990s, where the script was flipped between black and white people in South Africa, she said the SABC provided South Africans with a platform to discuss race. Responding to Fourie’s comment about the new media environment, she said the organisation was looking into how it could enhance what was already done, even in the social media space. The SABC was also about promoting languages, she said, picking up on comments from Abrahams. “We see languages being eroded, but a language is an integral part of your being. When you lose it, you lose your essence. Tugwana said the public broadcaster had a calling, a unique role, but agreed that it had lost credibility. “We started to rebuild it through engagement. The SABC is currently engaging the nation on the review of its editorial policies.